Visit Optic Nerve's Alloy page. 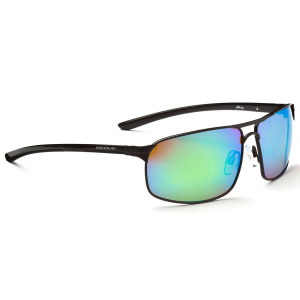 Precision optics, polarized performance, and lightweight comfort are combined in the sleek look of Optic Nerve's Alloy Sunglasses-so get out and enjoy. . Fit works well for larger face shapes. 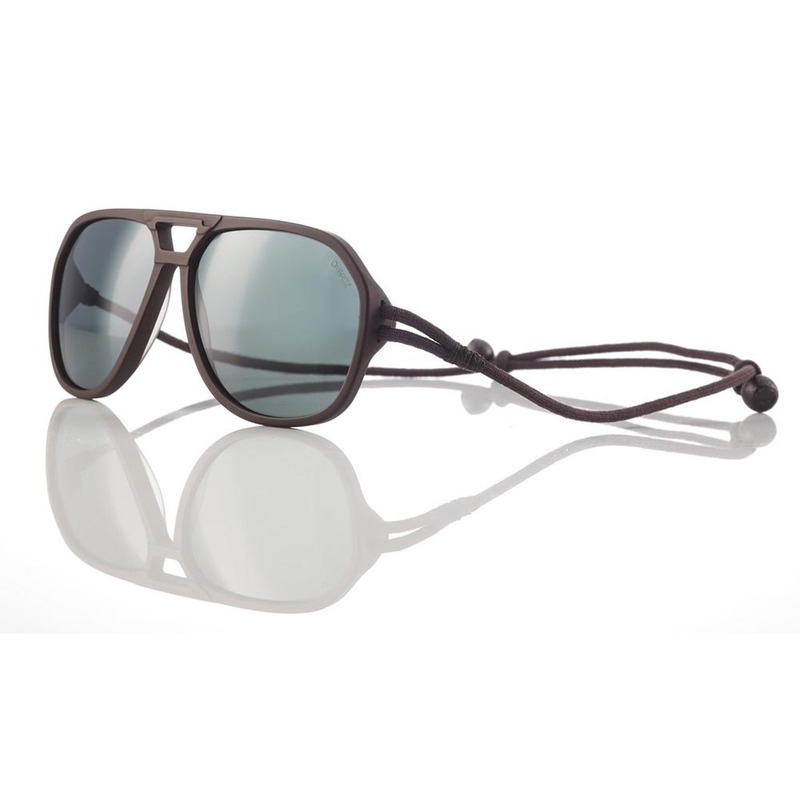 Polarized Brown lens tint with Zaio Green provides 18% light transmission for general, bright sun conditions; offers advanced acuity, definition, and contrast; does not dramatically alter color perception. 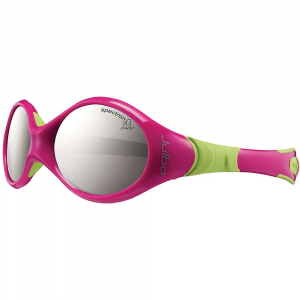 Precision optics with 100% protection from harmful UVA/UVB/UVC rays. 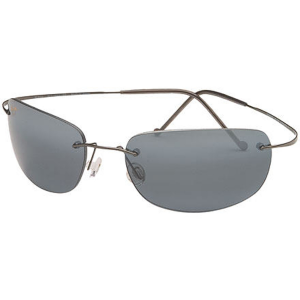 Polarized lens technology for reduced glare from reflected light-lens performance is maximized on or around water. 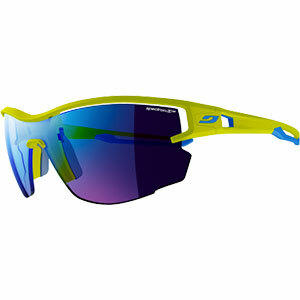 Polycarbonate lenses for high impact resistance. Hydrophobic coating protects lens from water, oil, dust, and sweat for cleaning ease and durability. Nickel silver alloy frame for durability, luster, firm resilience, tension, and stability (coated for hypoallergenic performance). Durable, sleek line-less spring temple hinges provide enhanced comfort and security. Gimbaled rocker nose pads offer adjustability, durability, and increased comfort. 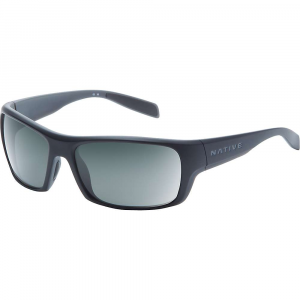 Four-point frame fit for a well-balanced, secure, comfortable fit. Lenses meet ANSI Z80.3 standards for optical clarity, UV protection, and impact resistance. RX: prescription ready.